Unlike Telegram Web which works from web browser, Telegram Desktop supports a few nifty keyboard shorcuts. 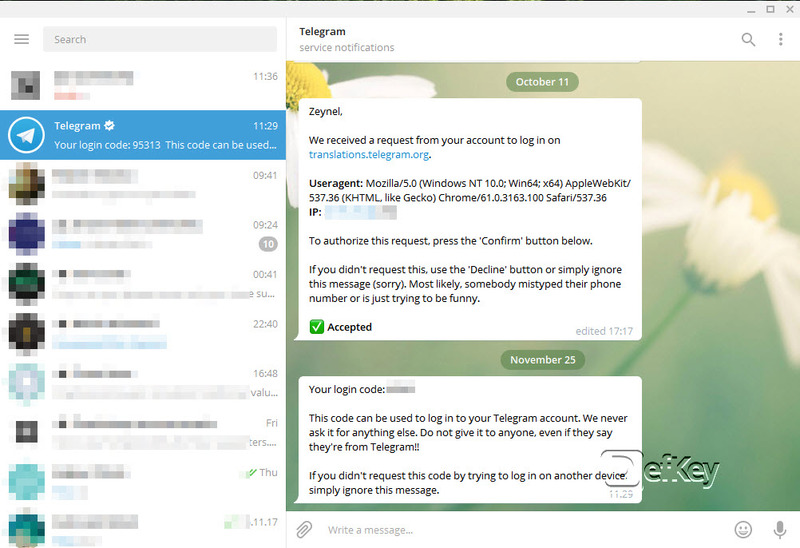 We also think Telegram Desktop looks a bit better than web application. Select text and use following shortcuts to make text bold, italic, etc. On macOS, use Cmd instead of Ctrl. Telegram Desktop is a Windows application allowing you to use Telegram with your computer. Create or edit a custom link. What is your favorite Telegram hotkey? Do you have any useful tips for program? Let other users know below.